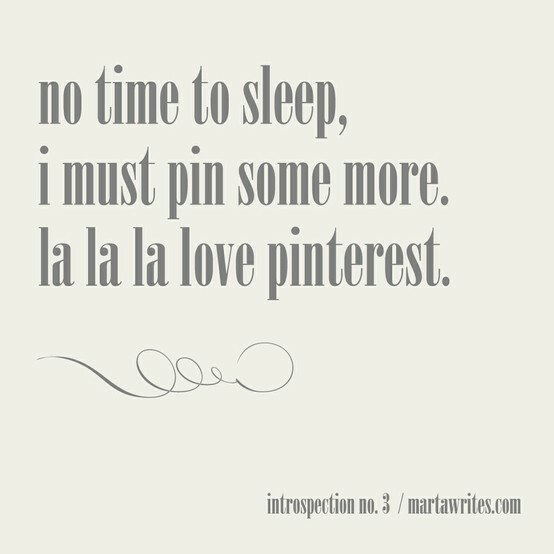 If you haven't heard of Pinterest yet, well, now you have. 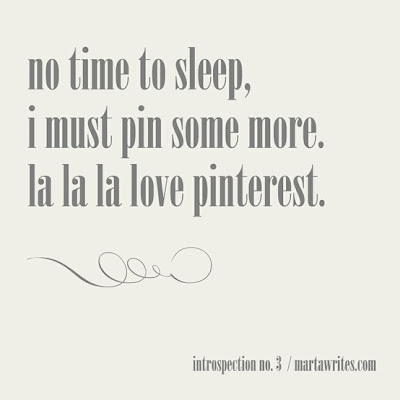 Pinterest is an online bulletin board of sorts that you can "pin" inspiration, photos, any image to and label, categorize and source it. It functions as an awesome moodboard source so you can see all the items you've labeled similarly on one long screen. I think it is a sickness. I heard about it a while ago, but as I tend to do with all buzzing media ventures, I ignored it. That is, until last week. Within 5 minutes, I was hooked. 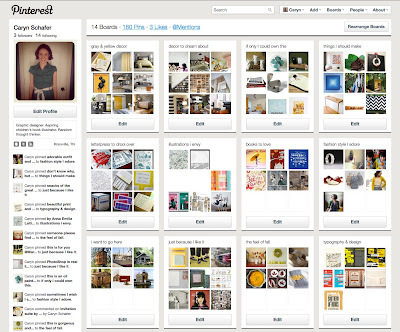 Finally a place to store some of my favorite delicious bookmarks and see a moodboard of inspiration! So, for now, since I never seem to be here, I'm probably over there. You can see my bustling boards here if you are interested.